Great home offering privacy and acreage! 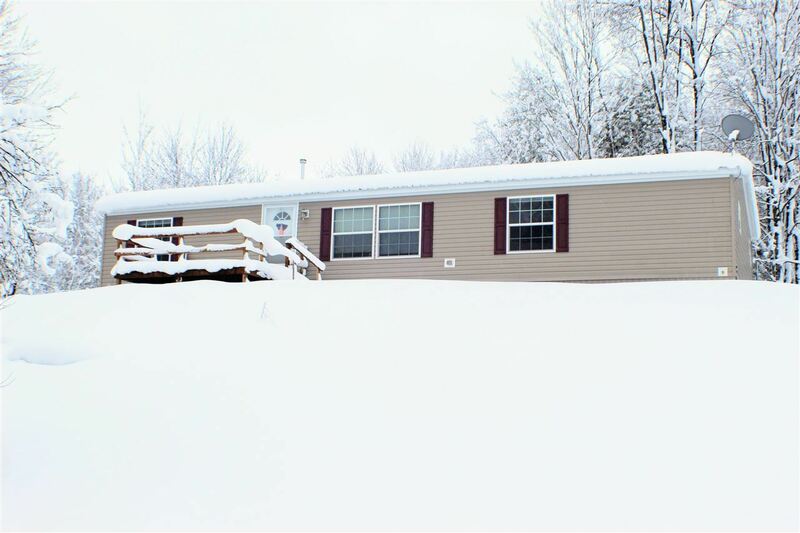 Nestled on almost 3 1/2 acres sits this great 3 bedroom, 2 full bath home features an open concept, living, dining and kitchen, large master suite with soaking tub, stand up shower and tons of storage! Spacious mudroom and laundry provides convenience and practicality. Large shed, front deck and views of the beautiful Vermont mountains. The only thing this home is missing, is you!